Summer is in full swing once again. 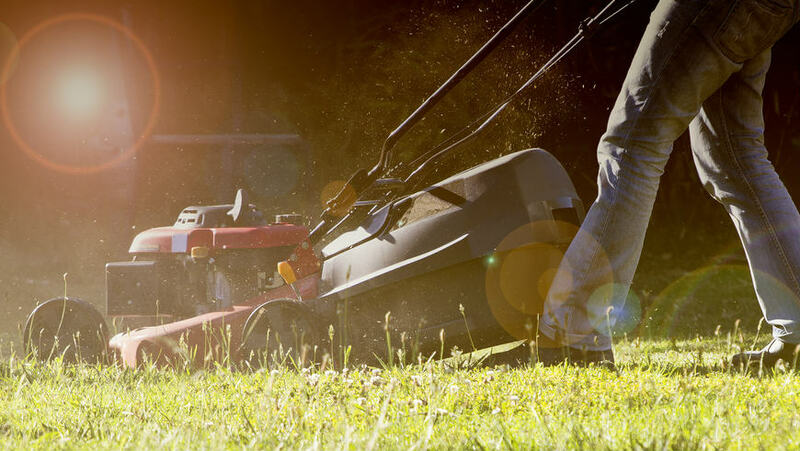 While the temperatures may be high (which makes doing any form of yard work a pain in the neck), it doesn’t mean that you should let your yard or garden languish. If you’re looking to enhance the beauty of your property’s exterior, here are a few summer landscaping tips to keep in mind. Building a patio or a deck is a great home improvement project that can be easily done this summer. Not only will a deck make your home more spacious, it will also provide the perfect spot to entertain guests. Just make sure that your new patio or deck complies with local laws and regulations. If you want to invite the local wildlife into your yard, something as simple as adding a little water will do the trick. As the temperatures increase, birds and small animals will be looking for a place where they can get a cool drink of water. As such, consider installing a birdbath, creek, or even a water wall. Not only will a water feature provide a sanctuary for birds and wildlife, they also look fantastic. Of all the landscaping tips you’ll hear this summer, this is probably the one you should remember the most. Summertime is the best time to turn the new mulch over. Adding new mulch will help improve the health of your garden as it provides a fresh batch of nutrients for your plants and garden beds. Summer is all about spending time outdoors. To enjoy and better appreciate your surroundings, consider placing a couple of comfy chairs in your yard or garden. For best results, place them in a shady spot, like under a leafy tree or on the veranda. If you want to further enhance the beauty of your garden hire a professional landscaper like Goulburn Valley Sprinklers &Landscaping. If you don’t have the time or the inclination to garden this summer, a landscaper can help ensure that your home’s exterior will stay beautiful and well-maintained.